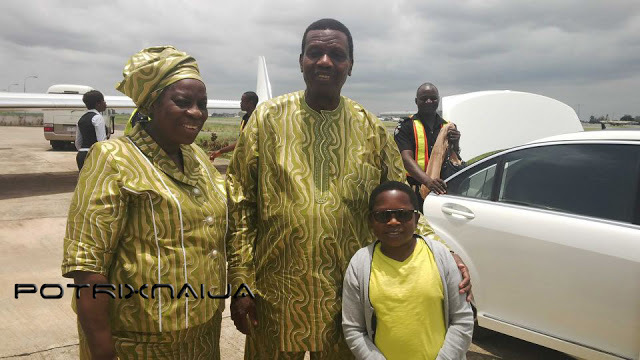 Nollywood actor Chinedu Ikedieze alias Aki was recently spotted with the General Overseer of the Redeemed Christian Church of God, Pastor E.A Adeboye and his wife at the Airport. Excited Aki grabbed the opportunity of a lifetime with a lovely pose. The above picture was taken at the airport close to Pastor Adeboye`s mission jet. 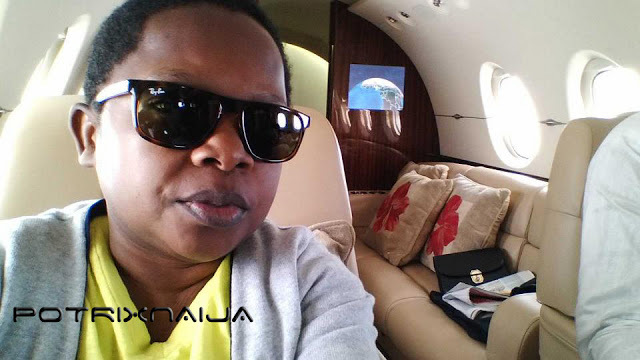 See another photo of Chinedu Ikedieze in Daddy GO`s private jet below. Aki is tapping from the anointing…..
AKI i thank God for you life,but come to look at it what is IJN? why do we have to abbriviate the name of our Lord Jesus like we det abbriviate our course for school or say na yahoo chat we dey? we should try and give much regards to the things of the LORD, PLEASE. 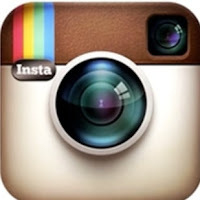 my brothers and sister it is good 2 b good,opportunity come but onece,tank God fpr his life.